A United Launch Alliance Atlas 5 rocket loaded with supplies and science experiments blasted off from Florida on Tuesday, boosting an Orbital ATK cargo capsule toward the International Space Station. 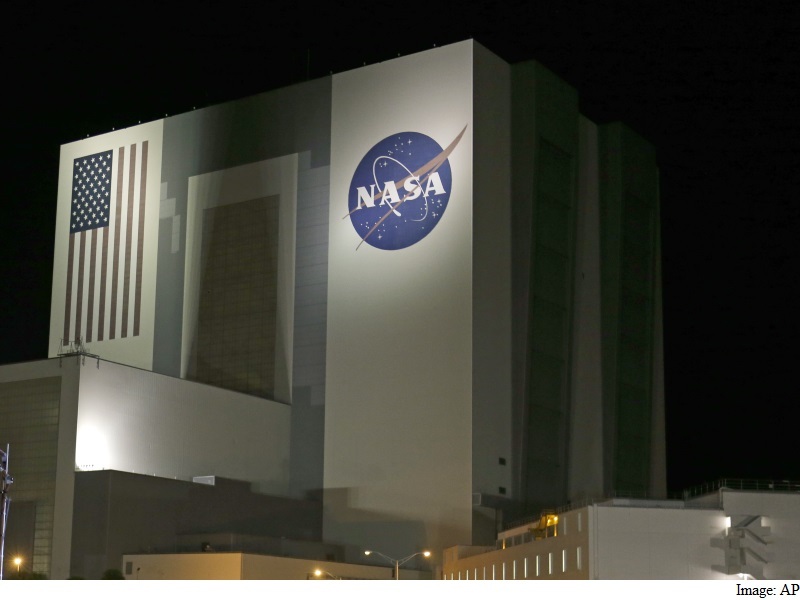 The 194-foot (59-meter) rocket soared off its seaside launch pad at Cape Canaveral Air Force Station at 11:05 p.m. EDT/0305 GMT. United Launch Alliance is a partnership of Lockheed Martin and Boeing. Perched on top of the rocket was a Cygnus capsule loaded with nearly 7,500 pounds (3,400 kg) of food, science experiments and equipment including a 3D printer to build tools for astronauts and non-stick grippers modeled after gecko feet. The printer works by heating plastic, metal or other materials into streams that are layered on top of each otherto create three-dimensional objects. “If we had a choice of what we could use that printer for, I’m sure we could be quite creative,” station commander Tim Kopra said during an inflight interview on Tuesday. The experimental Gecko Gripper is a new kind of adhesive that mimics the way gecko lizards cling to surfaces without falling. It aims to test a method of attaching things in the weightless environment of space. Nasa is looking at robotic versions of gecko feet to attach sensors and other instruments onto and inside satellites. The Gecko Gripper technology may lead to terrestrial versions of grippers that could, for example, hold flat-screen TVs to walls without anchoring systems and adhesives, said lead researcher Aaron Parness with Nasa’s Jet Propulsion Laboratory in Pasadena, California. Cygnus also is carrying a telescope that will be used to chemically analyze meteors as they blast through Earth’s atmosphere and a prototype exercise station that is a fraction of the size of the equipment currently used by station crew members. Cygnus is due to reach the station, which flies about 250 miles (400 km) above Earth, on Saturday. It is expected to remain docked at the orbiting research laboratory, a $100 billion (roughly Rs. 6,68,474 crores) project of 15 nations, for two months. Cygnus’ science mission will continue after it undocks from the space station, serving as a platform for a fire experiment. The capsule, which is not designed to return to Earth, will then plunge into the atmosphere and burn up itself.